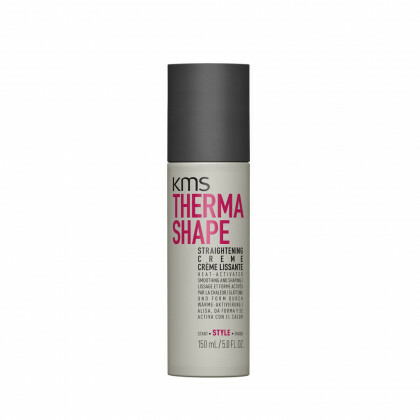 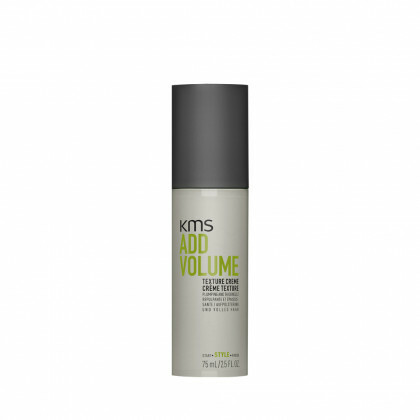 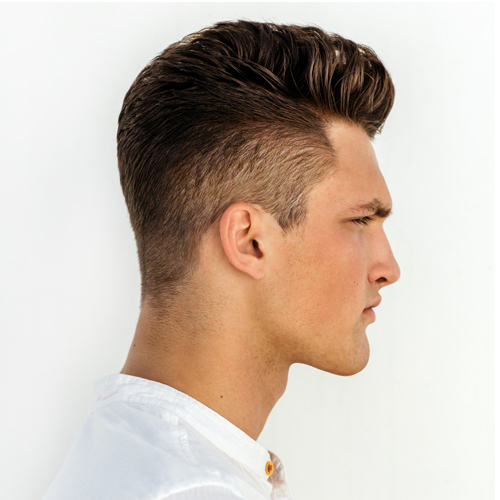 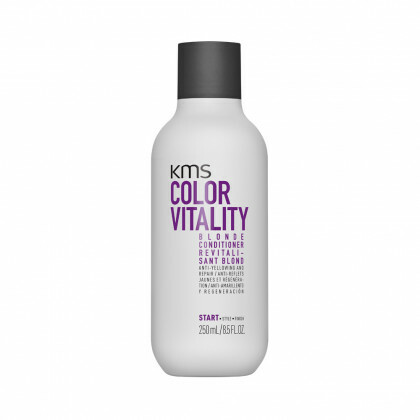 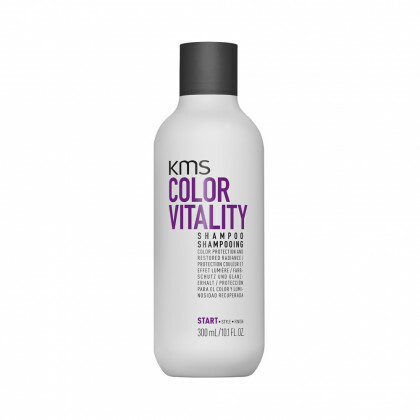 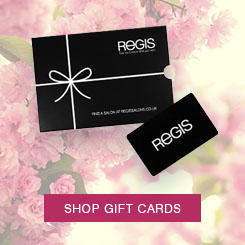 KMS California has helped the hair care industry grow and develop since their founding in 1976. 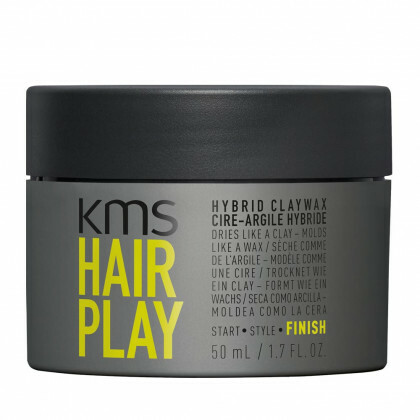 For over 40 years, this brand has been releasing innovative and leading products that have paved the way for new trends in hair care products. 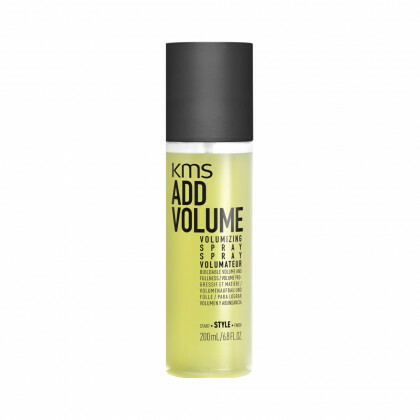 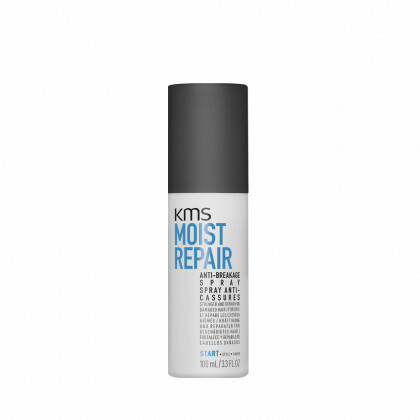 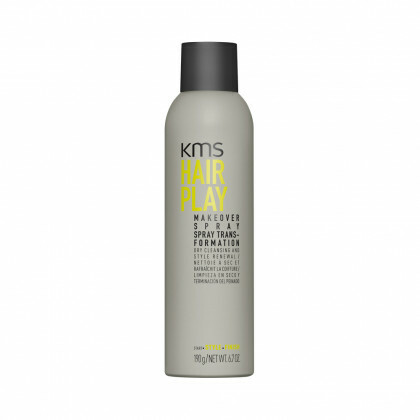 With completely natural ingredients, these products have been designed using KMS California's passion for hair care science, coupled with the latest technologies and research to create products that specialise in providing solutions to your hair’s needs. 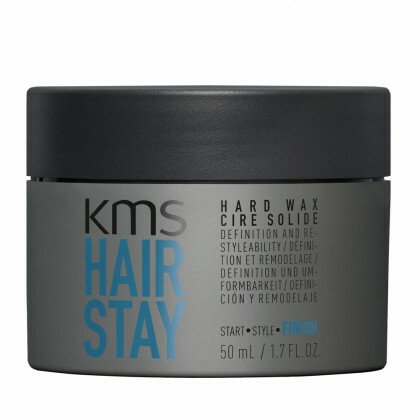 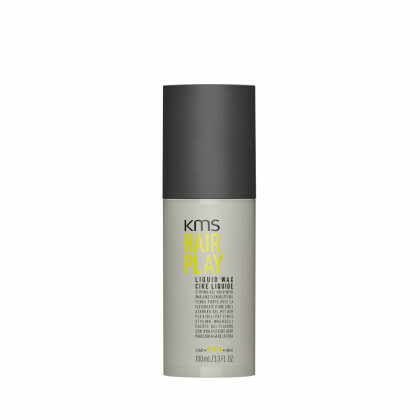 No matter what your hair care routine is lacking, KMS California have special treatments that work in intense formulas to take care of your hair and strengthen, revitalise and repair it in a gentle way. Banish unruly fly-aways with the Tame Frizz oil, or give your hair the intense moisture it’s craving with the Moist Repair and Silk Sheen ranges; the products you’ll find are all made with natural ingredients and provide vital nourishment for healthy looking hair.